Island ecology, the study of relationships between organisms and their environment on islands, seeks to understand the vital connections between plants and animals and the world around them. Through my research, I hope to exemplify that the protection of species occurring on islands and the web of life in which they are part of, depend vitally on the protection of the place where they live – their habitat. 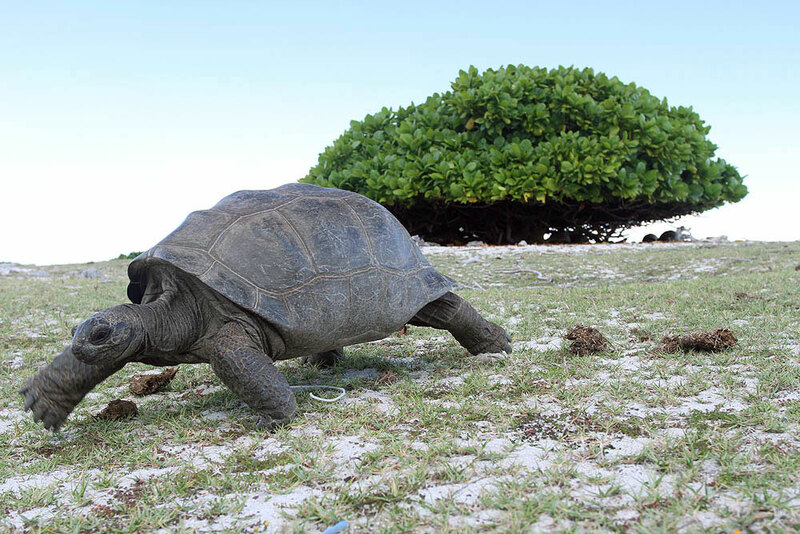 For my PhD I am working on an island ecosystem, Aldabra Atoll, a UNESCO World Heritage Site home to the largest population of giant tortoises in the world and constituting important natural habitats for in-situ conservation of threatened biological diversity. To demonstrate importance of habitat protection I created a “wheel of misfortune” with eight different living and non-living components of a coastal, island ecosystem including some well-liked species like the giant tortoise. Specifically, willing participants are asked to turn the wheel of misfortune and the system component on which the rotating arrow lands is removed from the ecosystem. The next daunting task is to assess the impact of the single component deduction on the rest of the ecosystem components. 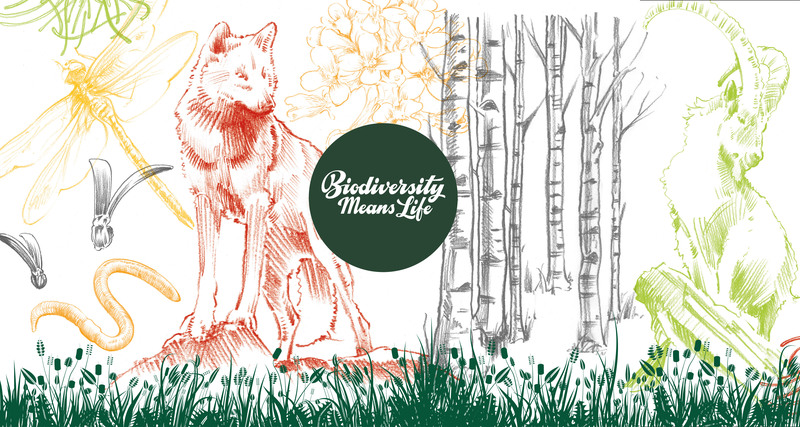 The range of components I selected was intended to showcase not only the ecological but similarly the socio-economic implications of losing habitat and species. For instance, the subtraction of the colourful and unique emperor fish while likely to have devastating effects on the reef environment will have an economic impact because of the tourists and photographers who travel from afar to see this exotic species.